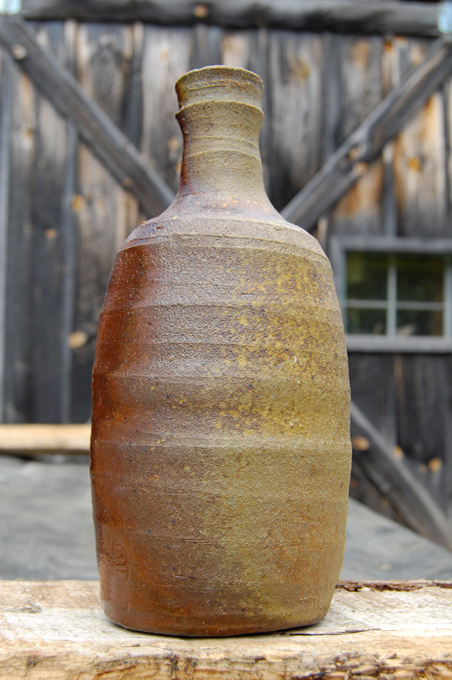 This clay is designed for wood fired kilns. Shows excellent glaze results at high temperature. It is stoneware with Helmer Kaolin Clay added. Screened and iron filtered for consistency. Good flashing, and ash reaction effects in wood/salt/soda kilns.